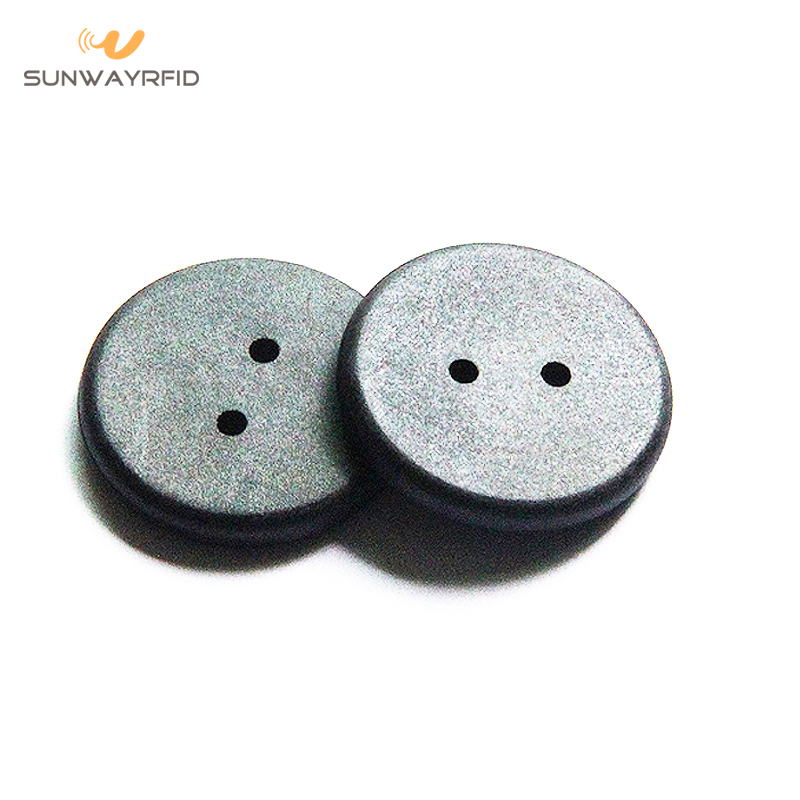 This 20mm PPS tags with 2 holes are the most popular in the market. The nice small size very suitable to do as a rfid button in the close for laundry management, easy to weave on your towel, clothes or quilt and so on. 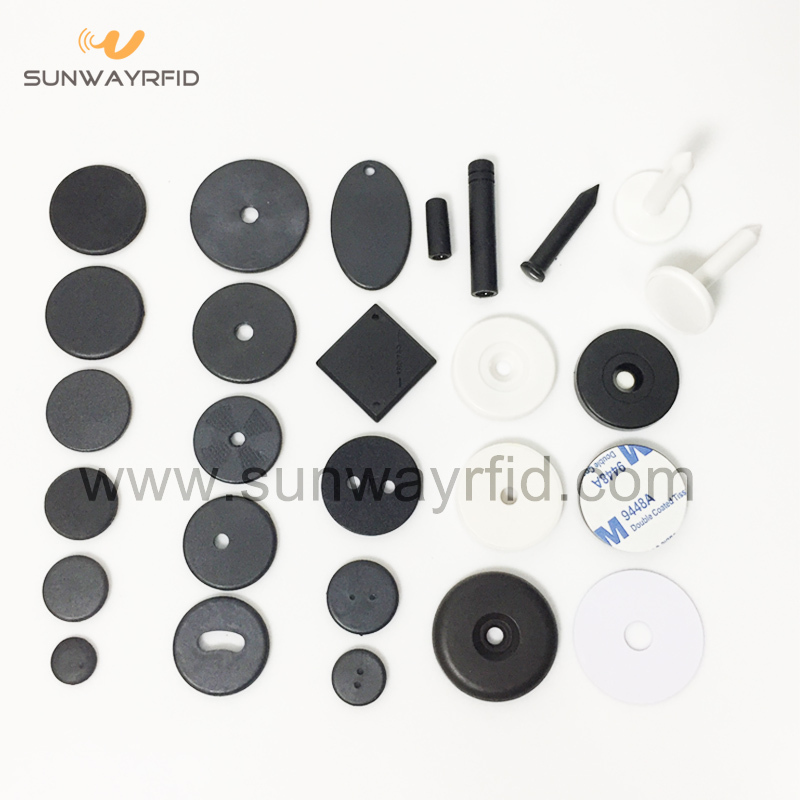 PPS material and injection molding make the RFID Token up to industrial level, durable and long term using. Need a sample for testing? Contact us now. Reading range: 1cm - 4CM, relative with readers. Datas program: Variable numbers, URL, texts, etc, read only, encrypted, except 125KHZ. Craft: logo printing, datas program, numbers printing, custom package. Looking for ideal RFID Industrial Token Manufacturer & supplier ? We have a wide selection at great prices to help you get creative. All the RFID Laundry Token are quality guaranteed. We are China Origin Factory of Laundry Nfc Token. If you have any question, please feel free to contact us.